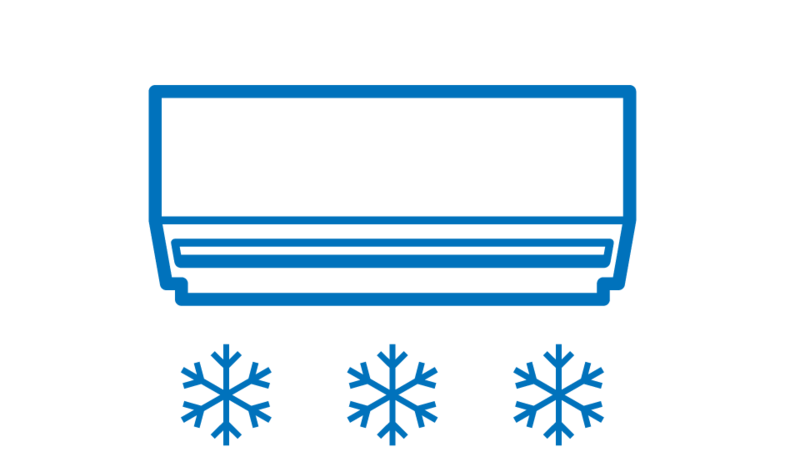 We&apos;ve got a number of different options to help you with all of your air-conditioning needs. 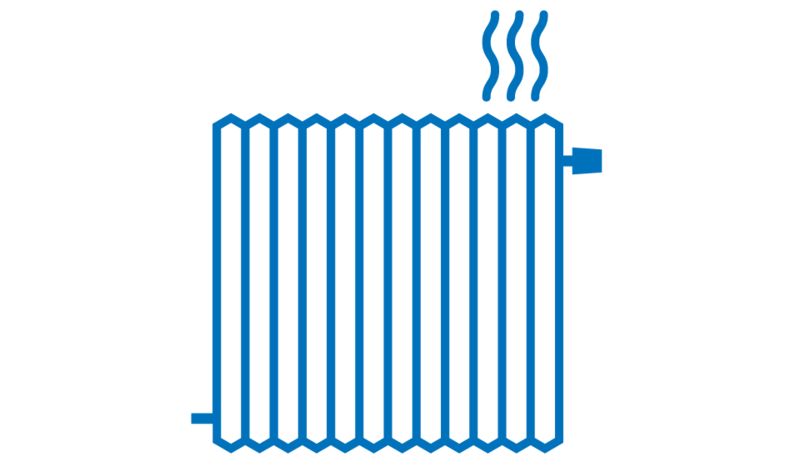 We&apos;ve got years of experience to help you determine how to tackle all of your heating concerns. This month only, we&apos;ll give you 20% off of all of your cooling needs when you mention this ad!